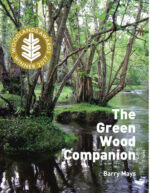 The Green Wood Companion, Guide to Coppicing and Encyclopedia of Green Woodworking – treat your inner bodger or that special woodsperson in your life with all 3 of these essential woodland books. Hugely reduced in price and dispatched within 3 working days. In 1998 the author Barry Mays walked out of his well-paid, comfortable life in London to move to Cornwall and set up as a self-taught craftsman, working with living wood. Fifteen years of learning and discovery later, he wrote this book to share his knowledge of British woodlands and the wonders they contain. 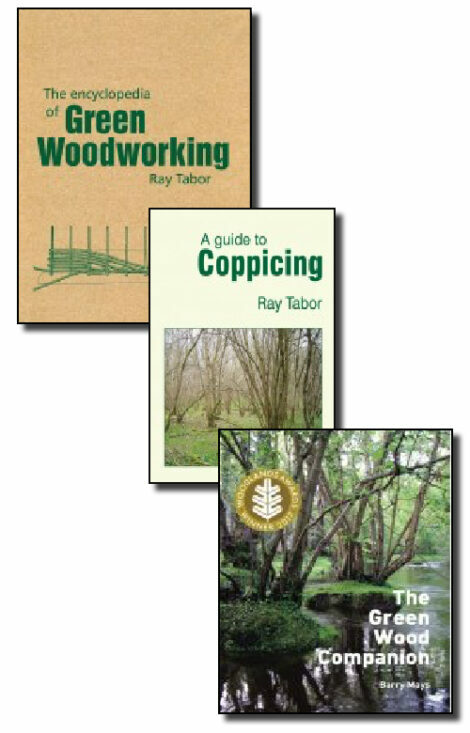 This is one our best selling titles from the master woodsman Ray Tabor about the natural way of working with unseasoned wood to create a huge variety of useful products. 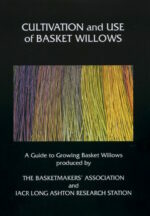 Based on over three decades of working with green wood, Ray has collected all his knowledge together in the Encyclopedia of Green Woodworking – a book for beginners and experts alike. 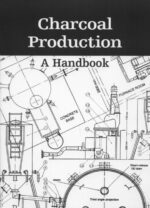 A guide to Coppicing essential for all amateur conservationists, new woodland owners and woodland workers who work with coppice.